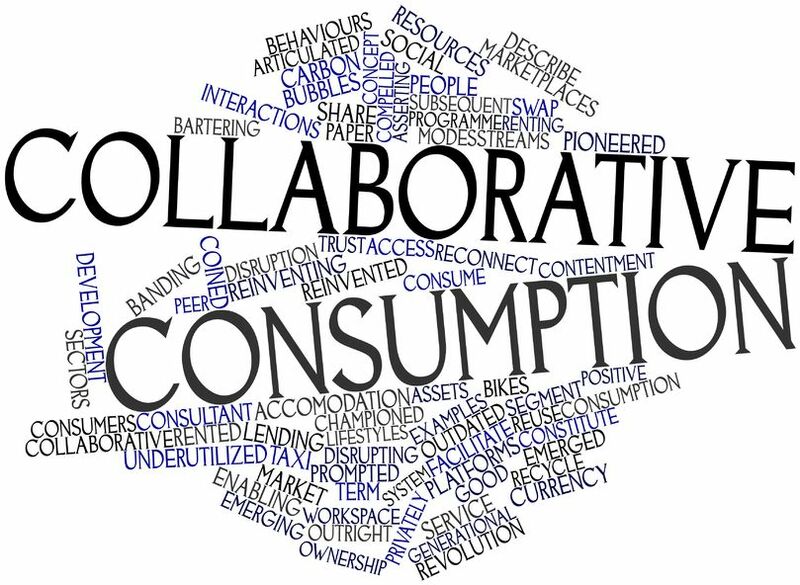 A major trend in the digital world is collaborative consumption where consumers use online collaborative services to rent, share and trade goods and services. Moreover, consumers can use online collaborative services to borrow money through peer to peer lending or raise capital through crowd funding. Examples of online collaborative services include Groupon (online collaborative purchase), Airbnb (online collaborative travel), Getaround (online collaborative car sharing), and Kickstarter (online collaborative funding). In this context, trust and reputation management plays a critical role in enabling new economic models that underpin collaborative consumption. Indeed, ensuring that a renter is not going to trash an apartment or a car in the context of an online peer to peer rental service and guaranteeing that a lender is not going to lend “dirty” money coming from criminal activities in the context of an online peer to peer lending service are paramount issues. Can We Trust Digital Psychiatry?